O & R's Monu Bloxy just keeps producing Champions. 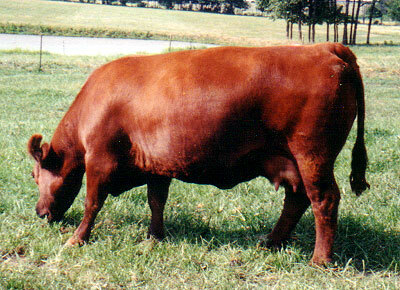 She is one of O & R's top donor cows. 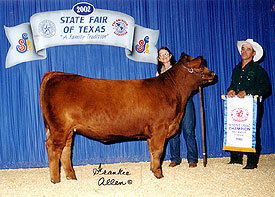 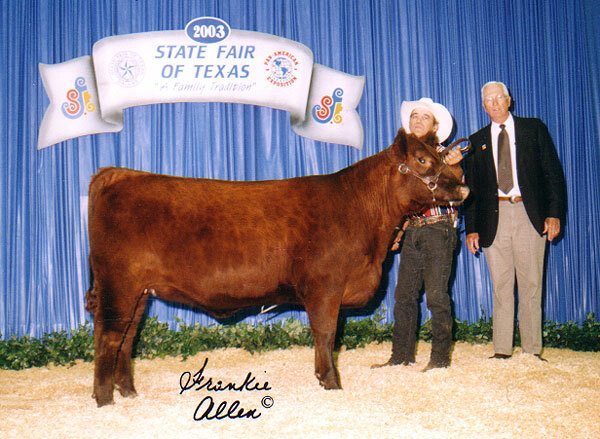 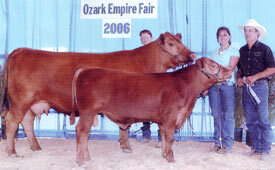 Ellie is the dam of ORYS Cherokee McCue and O&R's Monu Bloxy. She is a full sister to ORYS Tiger Woods.